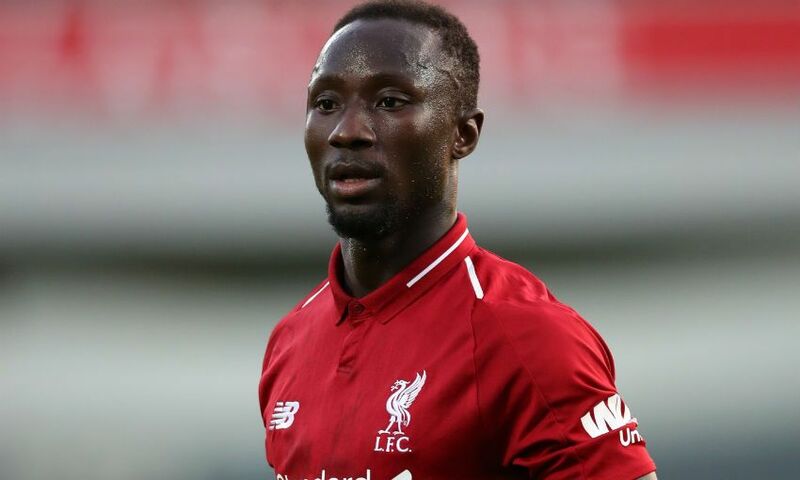 Naby Keita is set to sit out training for the next couple of days as a precautionary measure as he recovers from a sore neck. The midfielder missed Liverpool’s 2-1 victory over Manchester City in the International Champions Cup tie in New Jersey on Wednesday night due to the issue. Jürgen Klopp detailed prior to kick-off why the Reds would be without their new No.8 after he’d sustained the problem on Tuesday. Keita will be afforded time to recover by not taking part in the immediate sessions, although he has not been ruled out of the fixture with Manchester United in Michigan at this stage.